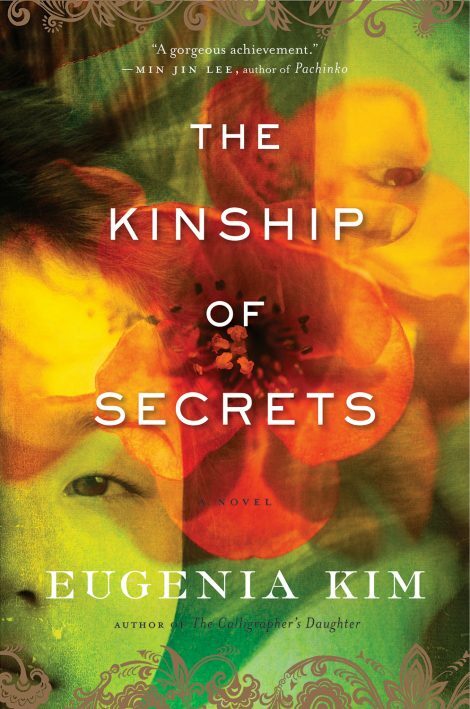 Eugenia Kim‘s de but novel, The Calligrapher’s Daughter, won the 2009 Borders Original Voices Award, was shortlisted for the Dayton Literary Peace Prize, and was a critics’ pick by The Washington Post. 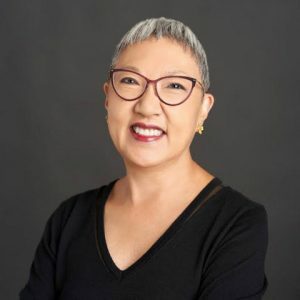 Her stories have appeared in Asia Literary Review, Washington City Paper, Raven Chronicles, and elsewhere. Kim teaches in Fairfield University’s MFA Creative Writing Program and lives in Washington, DC. On a chilly summer night, a newsmonger trudged uphill to a residential enclave of Seoul, the last neighborhood on his route.